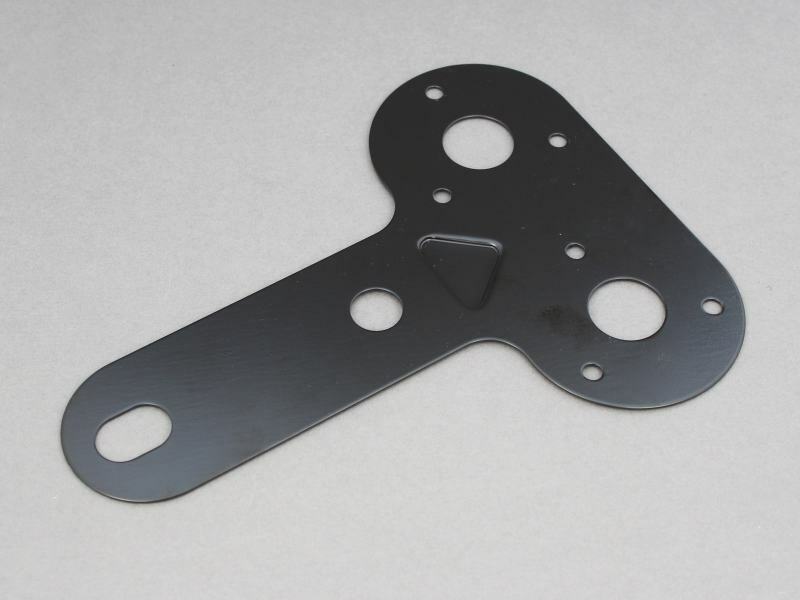 Bracket to accommodate two towing/trailer sockets. Fits 7 pin (12N, 12S) sockets (does not fit 13 pin continental socket). Sockets are secured to bracket via 3 x nuts and bolts. For 7 pin sockets a rubber gasket can be used to seal between the bracket/socket joint and the cable entry. Sold individually (sockets and fixings not included).